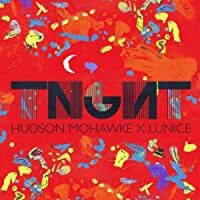 A quick glance back at the past year in music, narrowed down to 36 songs. 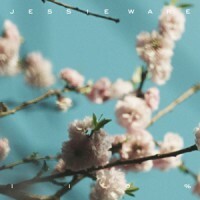 So 3 songs for each of the 12 months of 2012. My favourite songs of the last 52 weeks. In alphabetical order. 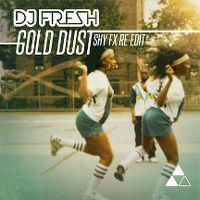 And yes, I should’ve posted this yesterday! Angel Haze – New York. Azealia Banks ft Lazy Jay – 212. 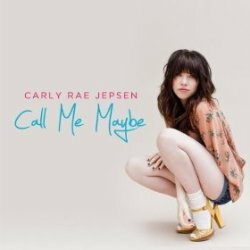 Carly Rae Jepson – Call Me Maybe. 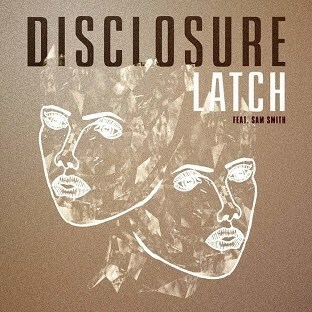 Disclosure ft Sam Smith – Latch. Frank Ocean – Bad Religion. Imagine Dragons – It’s Time. Jake Bugg – Two Fingers. Kanye West, Big Sean, Pusha T & 2 Chainz – Mercy. Kanye West, Jay-Z & Big Sean -Clique. Kendrick Lamar ft Dr. Dre – The Recipe. Lana Del Rey – Off To The Races. Matrix & Futurebound ft Luke Bingham – All I Know. 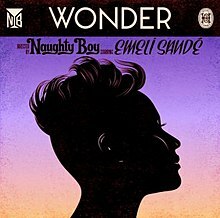 Naughty Boy ft Emeli Sande – Wonder. Plan B – Ill Manors. 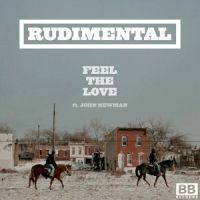 Rudimental ft John Newman – Feel The Love. 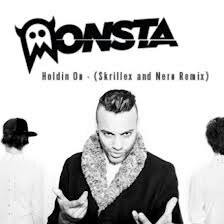 Skrillex ft Sirah – Bangarang. Tom Odell – Another Love. 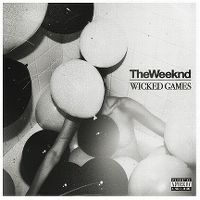 The Weeknd – Wicked Games. Wiley ft Rhymez & Ms D – Heatwave. 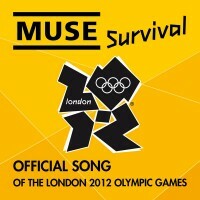 ← Muse – The 2nd Law. 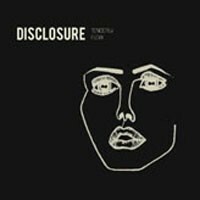 Live at iTunes festival Sunday 30th September 2012.